Home improvement and repair professional are needed both full time and part time. Fexible hours. Weekly pay. Select a position below to let us know if you are interested. Reprise Construction Services needs experienced independent carpenters. The work and the compensation is based on experience and performance. Carpenters must use their own hand tools and supply their own travel to and from the project site. Hours are flexible. Carpenters must be able to read blueprints and follow directions provided by the project manager. Materials and field items are provided. Most projects are in the Statesville and Troutman area. Short term and long term work is available. 2 man and 3 man teams and crews are welcome to apply. We support all languages. 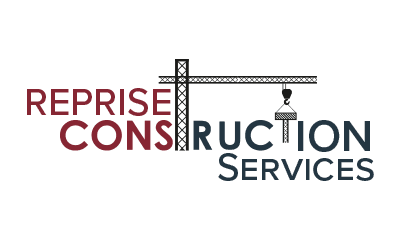 Reprise Construction Services needs independent carpenter's helpers. The work and the compensation is based on experience and performance. Hours and flexible. Helpers must be able to take orders from and assist experienced carpenters and tradesmen complete assorted tasks. Most projects are in the Statesville and Troutman area. Short term and long term work is available. We support all languages.